Explore the diverse agricultural riches of Argentina and Chile– vast ranches with state of the art production, grain and cereal production, dairy, forestry, fruits and vineyards. See the famous Pampas area of Argentina and be a gaucho for a day! 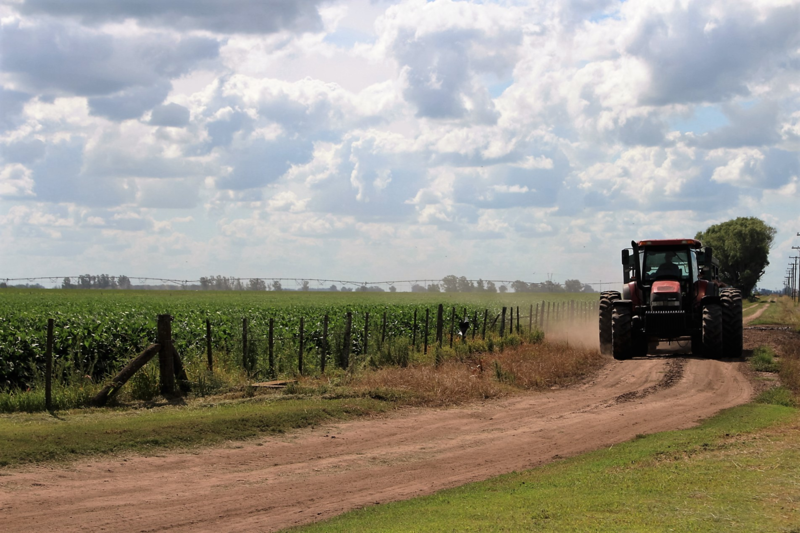 Visit the heart of grain production in Argentina-Rosario. 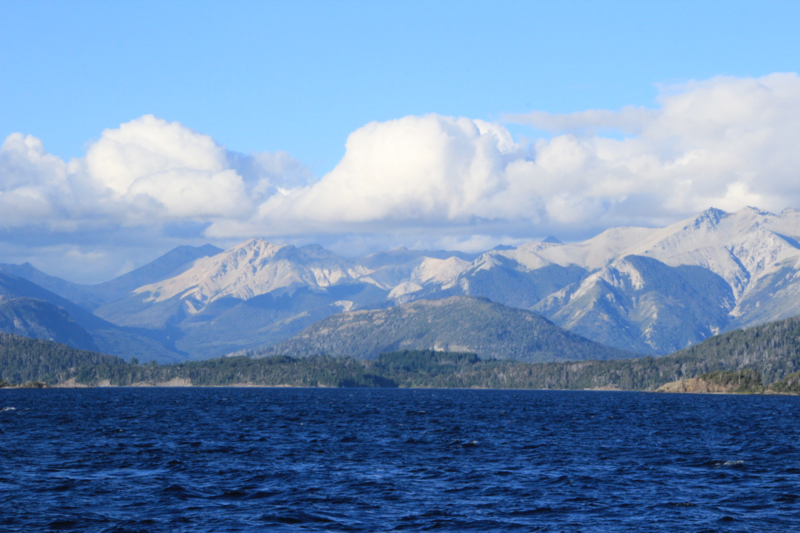 Marvel at the spectacular lakes and discover the majestic national parks of the mountainous Patagonia region. 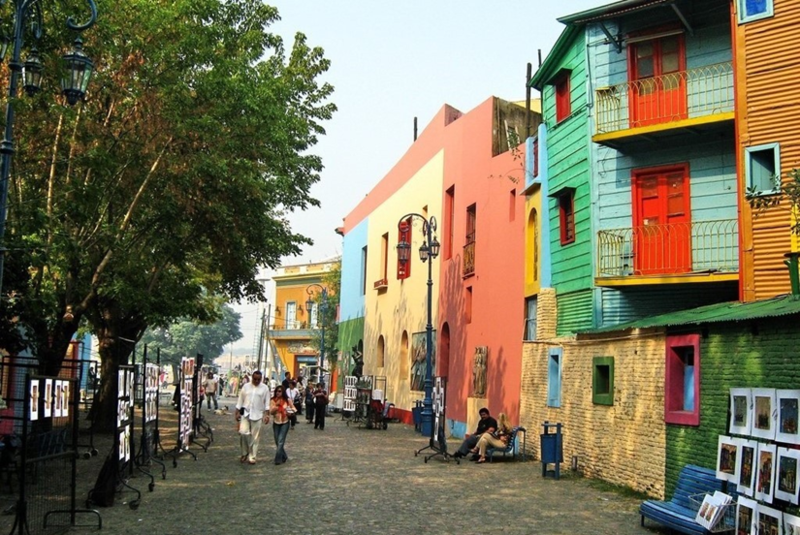 Enjoy the “Paris of the South”- Buenos Aires and the charming Chilean Santiago.